The Adventurers Club 178-202 Great Portland Street, London 1961. 1961. Hard back binding in publisher's original black paper covers, silver lettering to spine. 8vo 8½" x 5¾" 186 pp. Monochrome photographic illustrations on glossy silk art paper. Fine in near Fine dust wrapper with light soiling to lower panel, tiny surface rub to spine tip and without any tears or chips. Dust wrapper supplied in archival acetate film protection. Member of the P.B.F.A. 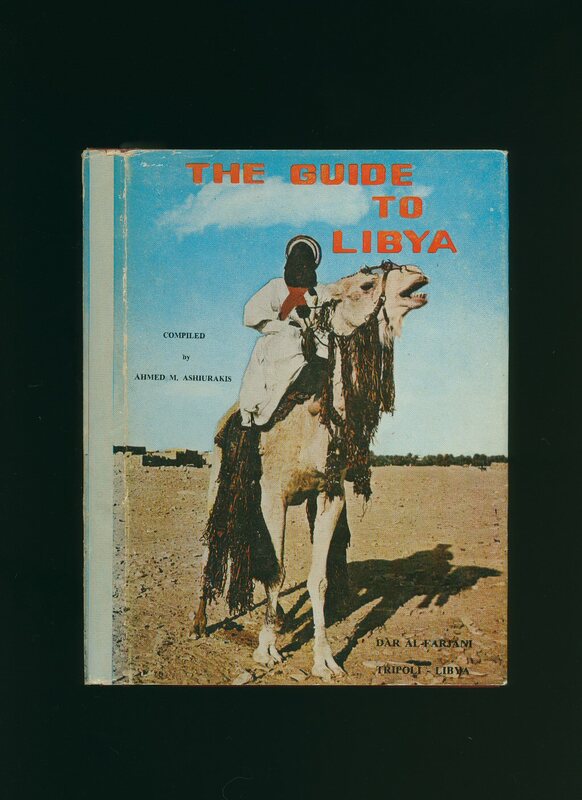 Published by Martin Secker & Warburg Limited, 14 Carlisle Street, London First Edition 1969. London 1969. First edition hard back binding in publisher's original butterscotch cloth covers, silver title and author lettering to the spine, maps to the end papers. 8vo. 8½'' x 5½''. Contains 180 printed pages of text with monochrome photographs throughout. Minimal wear to the covers. Near Fine condition book in near Fine condition dust wrapper with light creasing to the edges, not price clipped 42s. Dust wrapper supplied in archive acetate film protection, it does not adhere to the book or to the dust wrapper. Member of the P.B.F.A. Publisher's original plain ivory white card wrap covers, black title and author lettering to the spine and the upper panel. 8vo. 9½'' x 7''. 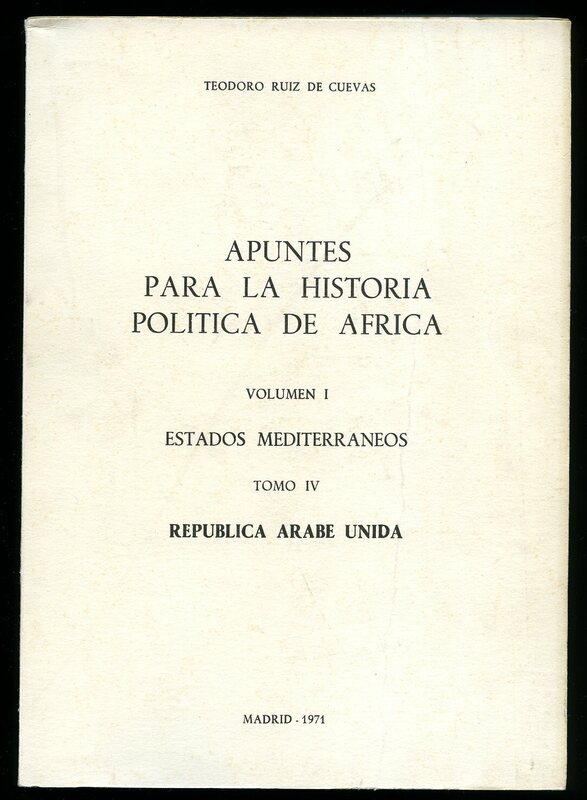 Contains 435 printed pages of Spanish text. Without any tears or marks to the covers and in Very Good clean and square condition, no dust wrapper as published. We currently hold in stock 15 other titles from this series. Member of the P.B.F.A. 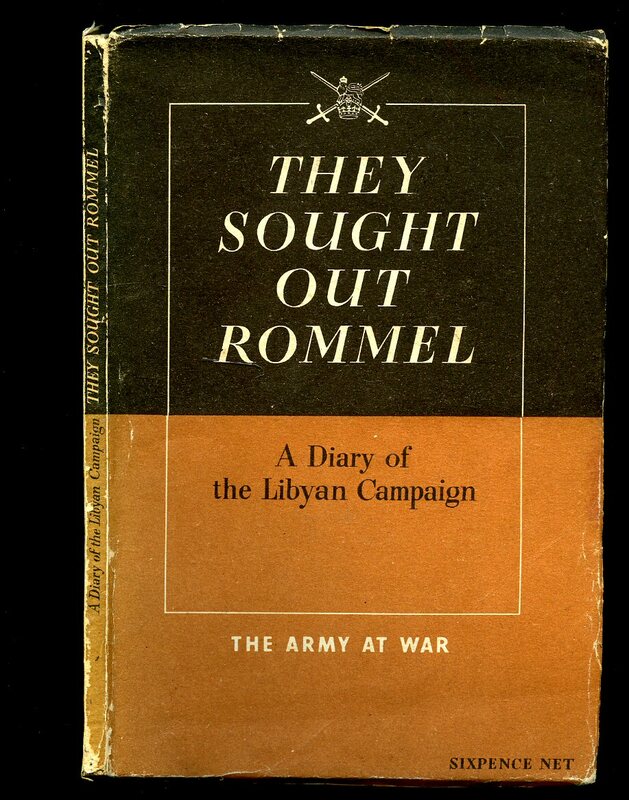 Published by His Majesty's Stationery Office, London First Edition 1942. London 1942. Publisher's original black and brown card covers. 8vo 7½'' x 5¼'' 72 pp. Maps. In Very Good condition with small rubs to the edges of the over sized card covers. Member of the P.B.F.A. Published by John Murray [Publishers] Ltd., 50 Albemarle Street, London First Edition 1976. London 1976. First edition hard back binding in publisher's original russet paper covers, gilt title and author lettering to the spine. 8vo. 9'' x 6''. ISBN 0719532795. Contains [xiii] 331 printed pages of text with monochrome photographs and illustrations. Fine condition book in near Fine condition dust wrapper with very slight sun fading of the red paper down the spine, not price clipped. Member of the P.B.F.A. Publisher's original plain ivory white card wrap covers, black title and author lettering to the spine and the upper panel. 8vo. 9½'' x 7''. 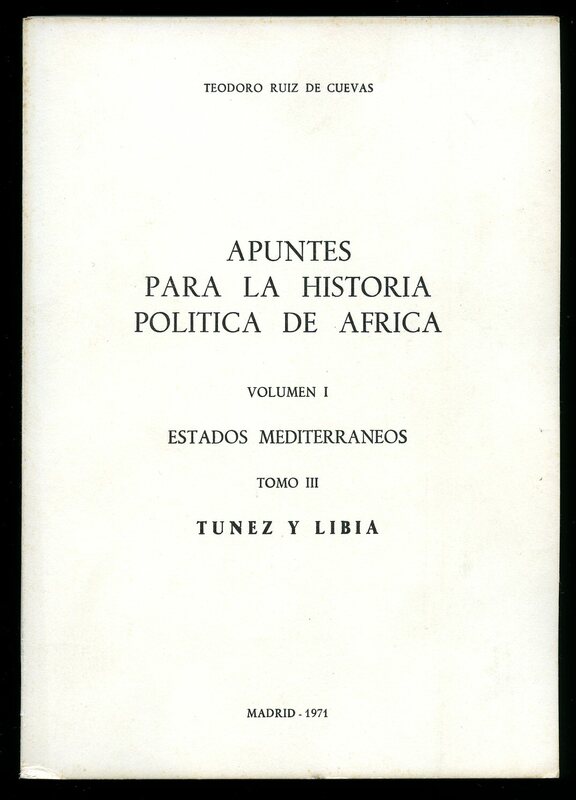 Contains 293 printed pages of Spanish text. Without any tears or marks to the covers and in Very Good clean and square condition, no dust wrapper as published. We currently hold in stock 15 other titles from this series. Member of the P.B.F.A. 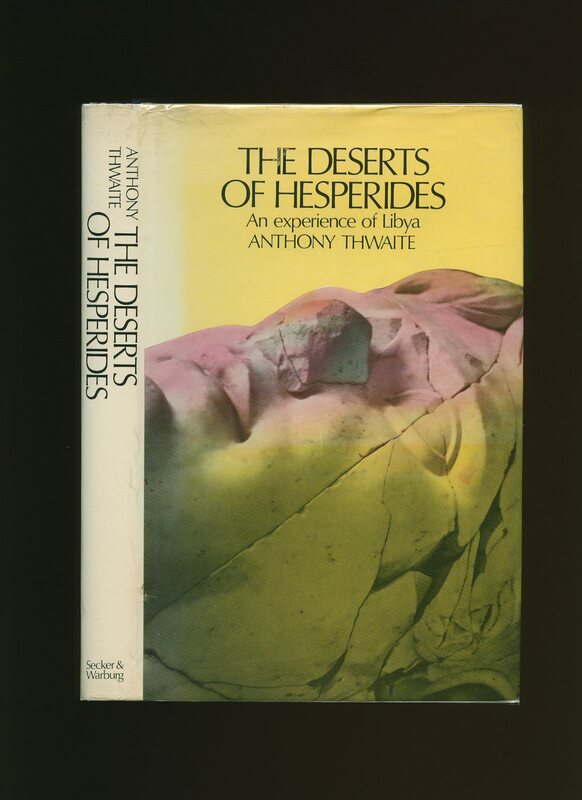 Printed by Emmekappa First Edition January 1976. Libya 1976. First edition hard back binding in publisher's original white cloth covers, gilt title lettering to the spine and to the upper panel. Folio 11'' x 9''. Contains 250 printed pages of text with colour photographs throughout. Slight tanning to the page edges. Very Good condition book in Good condition dust wrapper with 10 mm tears to the top of the spine and top front corner. Dust wrapper supplied in archive acetate film protection, this preserves and prolongs the life of the paper, it is not adhered to the book or to the dust wrapper. Member of the P.B.F.A. 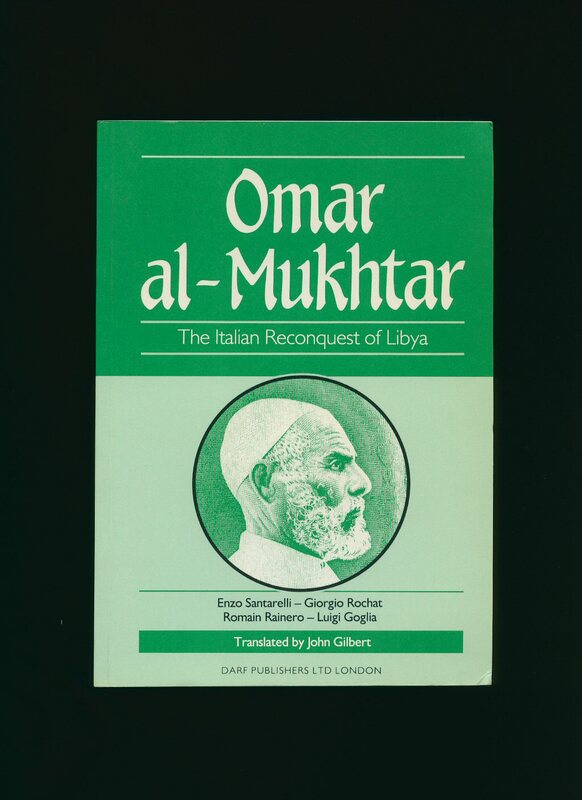 Published by Arab Crescent Press, Outwell, Wisbech, Cambridge First Edition 1983. Cambridge 1983. 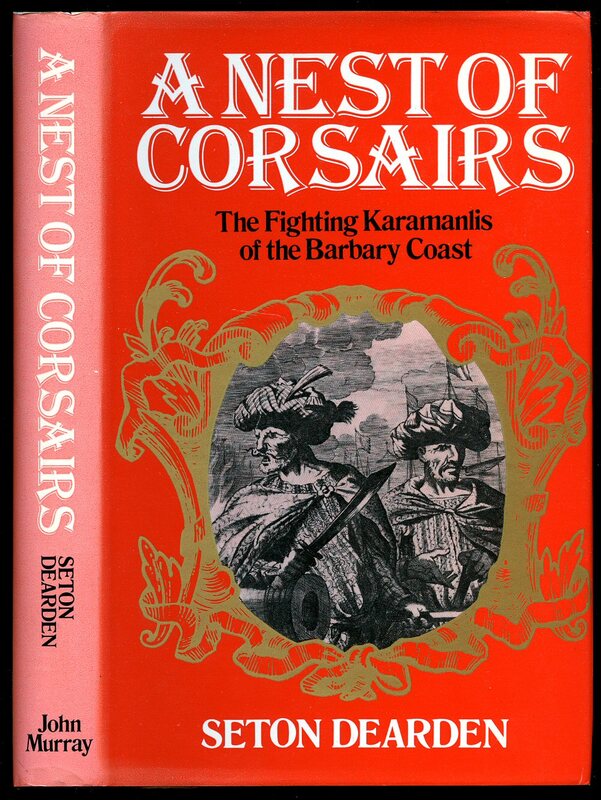 Published by Darf Publishers Ltd., London First Edition 1986. London 1986. 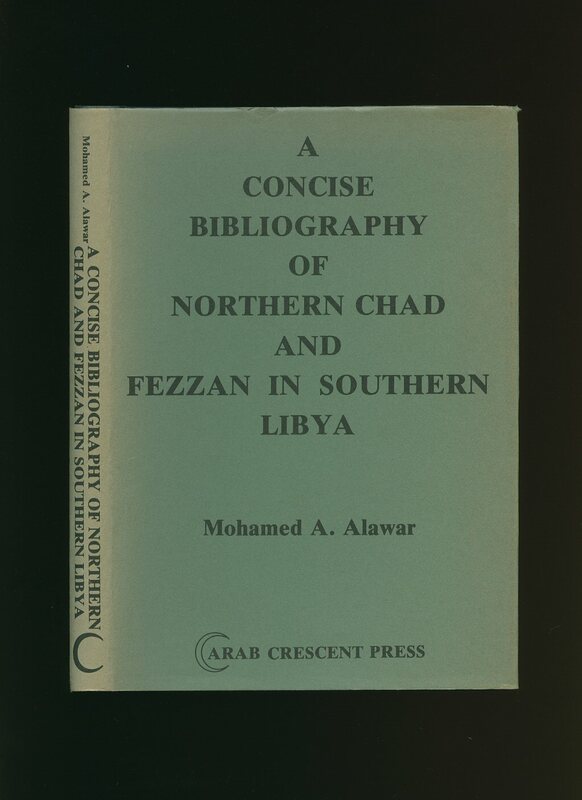 Published by Dar Al-Farjani, Tripoli, Libya First Edition 1974. 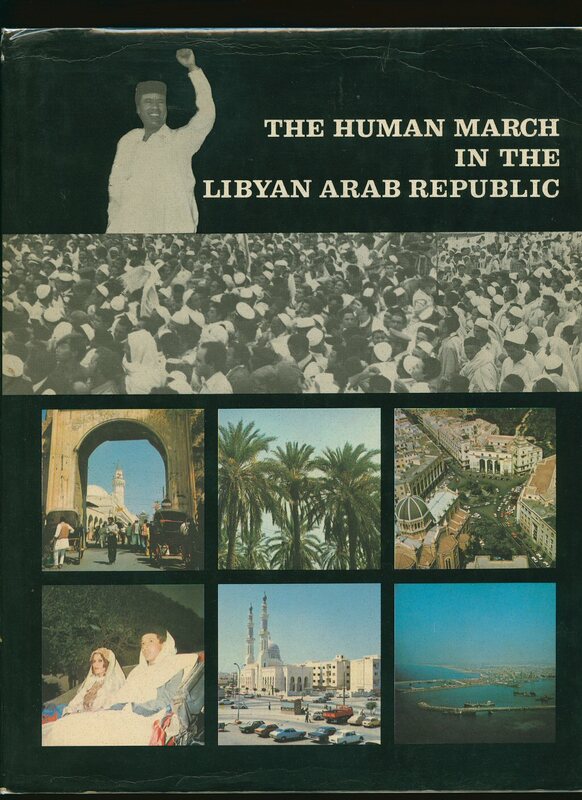 Libya 1974. First edition hard back binding in publisher's original dark red leatherette covered boards, silver title and author lettering to the spine. 8vo. 8'' x 5½''. Contains 152 printed pages of text with monochrome illustrations, tables, charts and photographs throughout. Minimal dust marking to the top and fore edges. Very near Fine clean unopened condition book in Very Good condition dust wrapper with small chips to the corners and spine ends, rubs to all cover edges. Dust wrapper supplied in archive acetate film protection, it does not adhere to the book or to the dust wrapper. Member of the P.B.F.A. 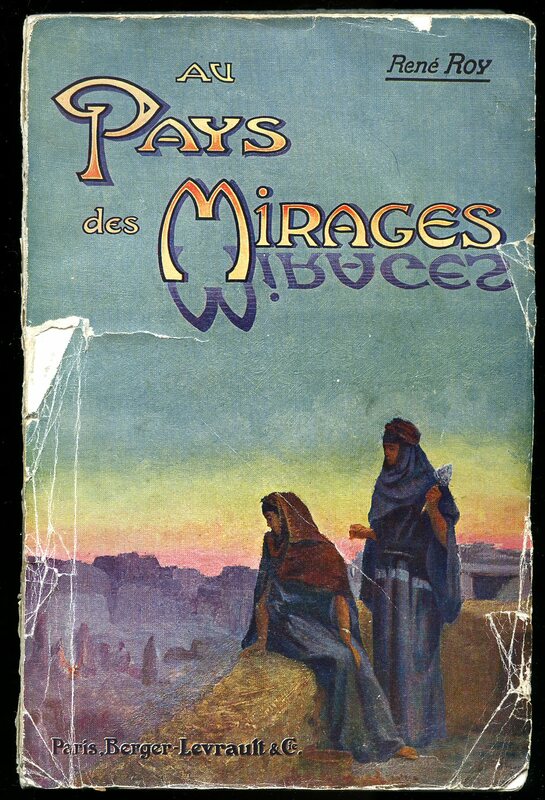 Au Pays des Mirages: Tunisie, Libye, Algérie [In the Land of Mirage: Tunisia, Libya, and Algeria] Ouvrage illustré de 8 planches en couleurs, 19 planches en noir et blanc et de 22 illustrations dans le texte. Published by Berger-Levrault, Paris Première édition 1911. 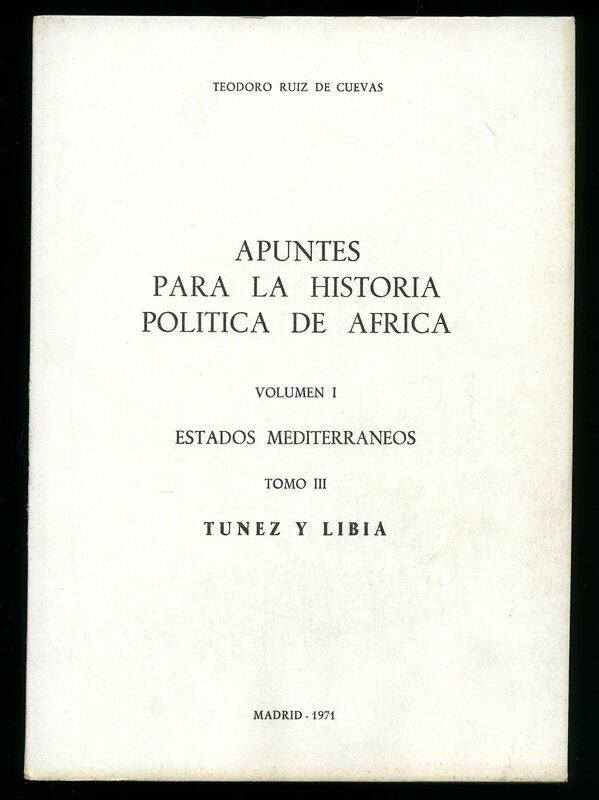 First Edition 1911. 1911. 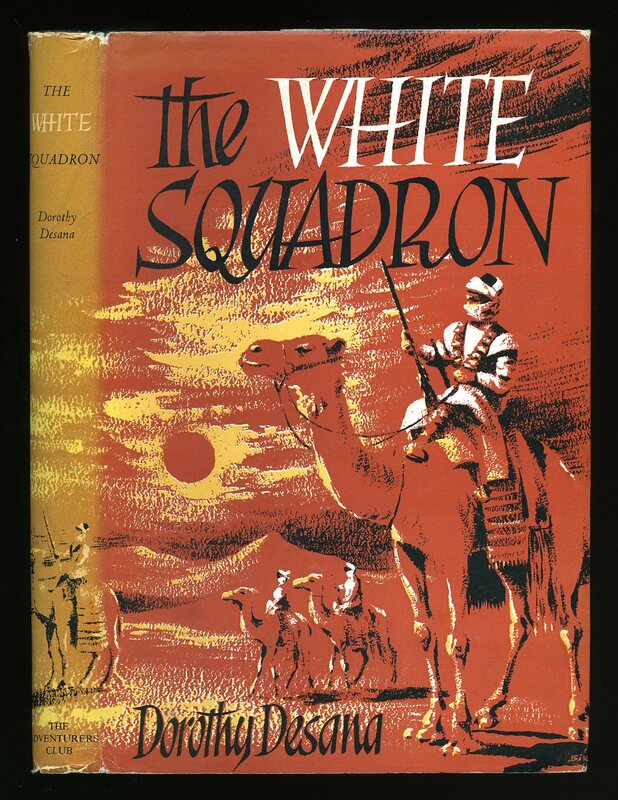 First edition in publisher's original colour illustrated card wrap covers [soft back]. 8vo. 10'' x 6½''. Contains 208 [i] printed pages of French text illustrated with 8 tissue-guarded colour plates, 19 plates in black and white and 22 illustrations in the text. Small pieces of white card covering the spine are missing, repaired tear to the front cover, contents in Very Good clean condition, no dust wrapper as issued. Member of the P.B.F.A.